If you want to teach your kid how to defend themselves, problem solve, and enjoy fitness, then Brazilian Jiu Jitsu is the right choice for you. BJJ is the best practical approach to real-life scenarios. Your child will learn how to defend wrist grabs, body holds, headlocks, hold downs, and more. The confidence that comes from learning how to handle situations is priceless. Consequently, our program helps kids grow into assertive, humble, well disciplined individuals. It has been shown that BJJ stimulates the mind. This, in turn, aids in the growth and development of the brain function, particularly problem solving. And lastly, BJJ is fun. Kids need to learn to enjoy fitness early on to develop appreciation for healthy living and physical activity. 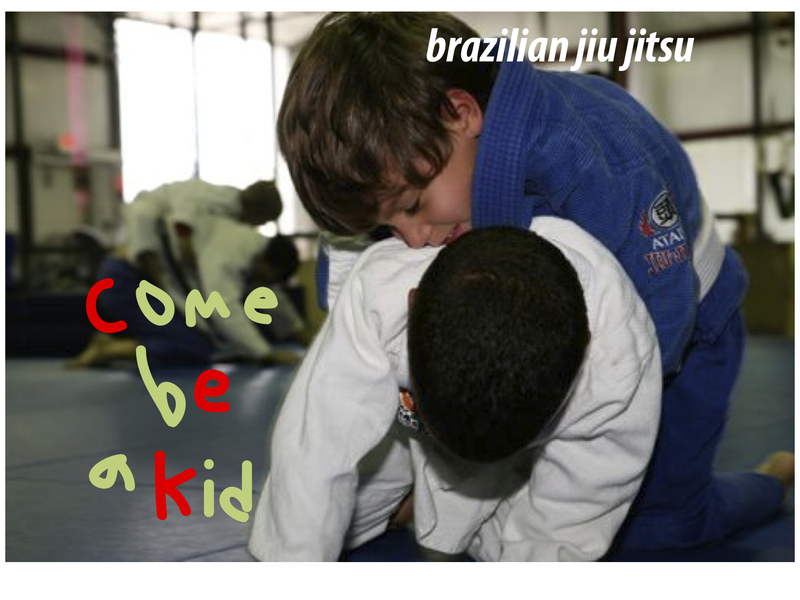 Contact us today to try a free class and find out if Brazilian Jiu Jitsu is a right fit for your child. Family discounts are available.